Established in 1972, Apollo Blinds has grown to become the UK and Ireland's leading retailer of window blinds, shutters and awnings. Apollo Blinds is a national brand delivering a local service. 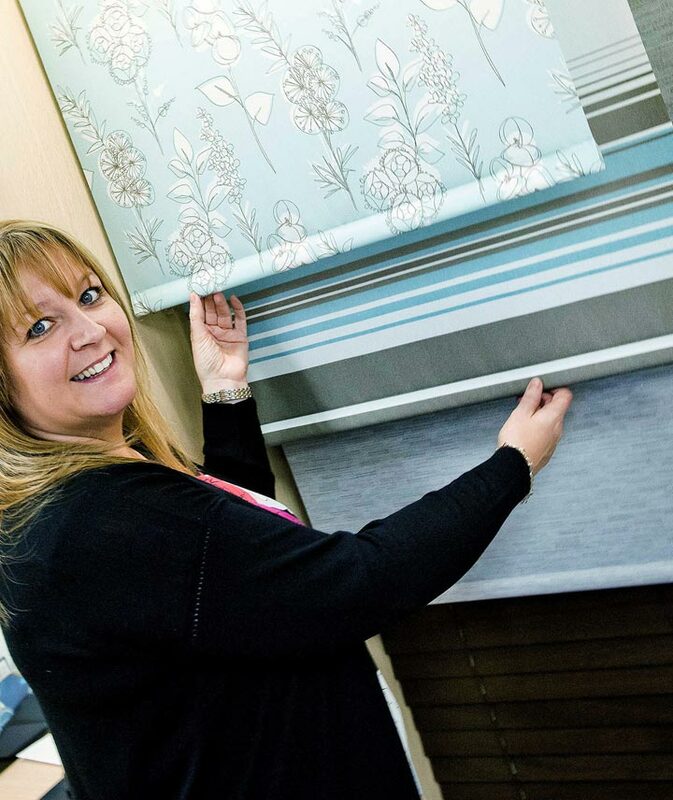 We are proud of the fact that we have passionate people with years of skill and experience who are committed to providing the very highest standards when it comes to providing expert advice and the installation of our made-to-measure blinds. 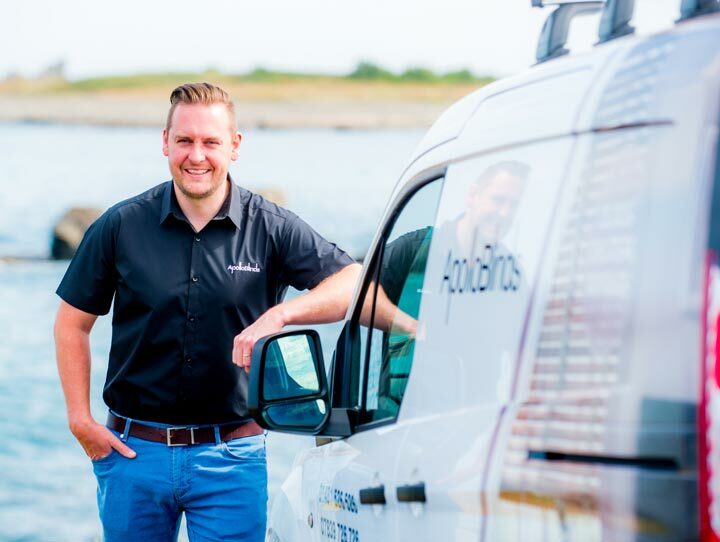 The reason we are so confident is because we are a franchise network, and every retailer is owned by an entrepreneur who is totally focused on running their own business the Apollo Blinds way to deliver exceptional levels of service - backed by authentic guarantees. 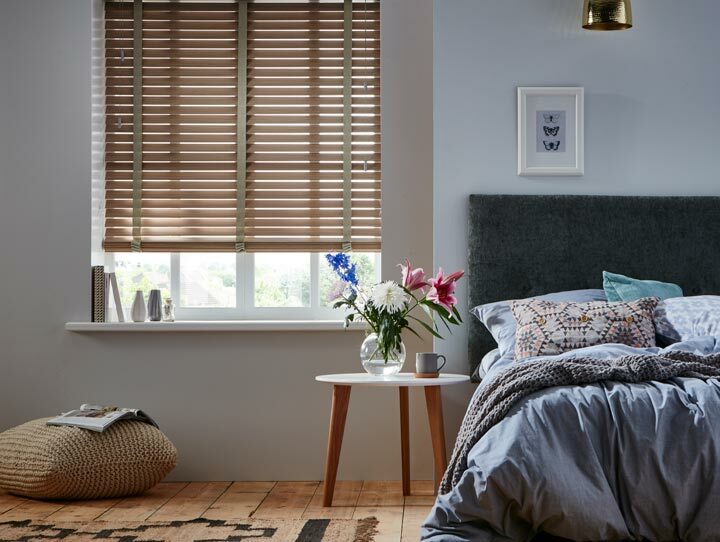 You'll find an Apollo Blinds as far north as Inverness and as far south as the Isle of Wight and everywhere in-between, selling and installing the widest choice of window coverings. Apollo Blinds has grown to become a successful business because we recognise the fact that homeowners want expert advice in choosing and fitting great-quality made-to-measure blinds at very competitive prices. 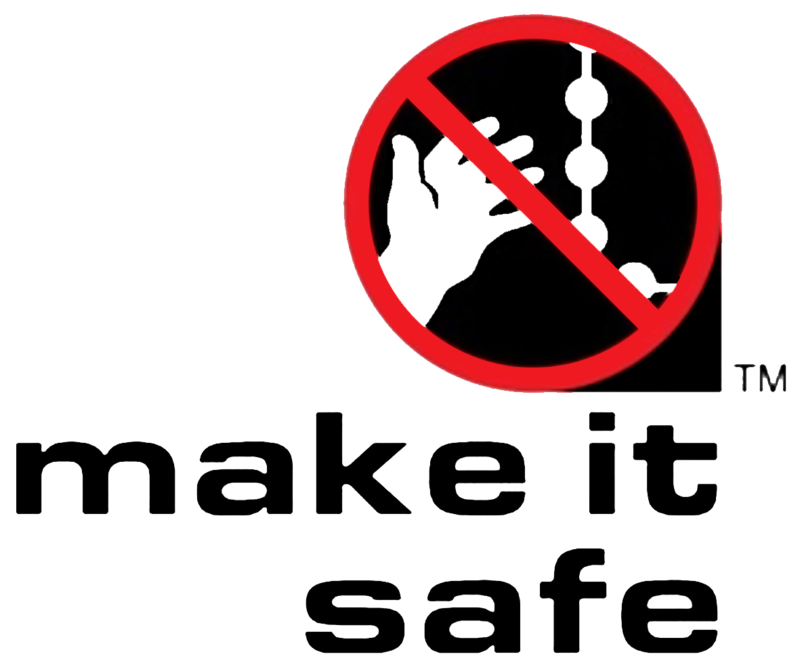 This approach has worked very well for us since 1972, so we'll keep doing what we're very good at doing.